CBC’s Marketplace went undercover to one big bank to see how transparent it was about collateral mortgages and the fine print associated with them. In a follow-up to an original segment about collateral charge mortgages at TD Bank – which resulted in the major banks promising to be more up-front about the stipulations associated with these types of mortgages -- CBC went undercover to two different TD branches to see how well its mortgage specialists explain the fine print and to “test” the bank’s promises. 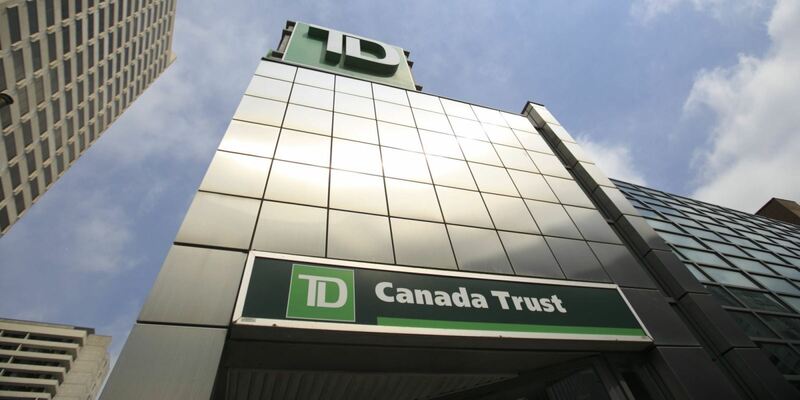 At the first branch, the undercover journalist asked the specialist if there was any difference between a TD mortgage – which includes a collateral charge -- and one offered at other banks. The specialist failed to mention anything about collateral charges. “I’ll be perfectly candid with you, most of the banks that you’ll go into, the sort of terms and rates and everything are going to be pretty similar,” the bank employee said. And in a follow-up, the reporter asked if it is easy to move the mortgage to another lender once the original term was up. “It is, but I don’t know if it actually advantages you if you’re constantly shopping around on rates you’re losing out on sort of the substance of the relationship, and that’s what really improves on things,” the bank employee said. At a second branch, the specialist was asked to explain collateral charge mortgages. Collateral charge mortgages have earned the ire of brokers and clients when it comes to requalifying and porting mortgages. However, some brokers have pointed to the positives of collateral charge mortgages as well. To view the CBC’s entire segment, click here. Approx 51 seconds into the report the journalist makes a material error. They state that a collateral charge mortgage 'allows the homeowner to borrow more than their home is worth' - False. It is also unfortunate that so much emphasis was put on one institution. Nearly all of the Big banks and Credit Unions alike register in this fashion, and all have unlicensed staff processing mortgages with which they have an extremely difficult time explaining clearly things like what a collateral charge means to a client, what is an interest rate differential penalty, what is the difference between bi-weekly and accelerated bi-weekly etc. Like anything in life we are best served by dealing with an individual that is a focused expert with regard to whatever the one thing is for which we seek information. Just goes to show again that people should not get their mortgages from the banks directly. Use a broker/agent who specializes in mortgages and can properly explain everything. In saying that, if the agent cannot properly explain, go elsewhere. These people in the branches are Jack/Jill of all Trades and most do not know, others will lie or lessen the 'negative' aspects as they have strict goals to meet to keep their job and earn bonus. This comes 6-7 years too late, old news and many lenders will now transfer in collateral charge mortgages. Agreed this is just one of many subjects that unlicensed and inexperienced bank 'specialists' cannot properly explain to clients. Just one more reason for our clients to come to us for a professional experience.